The packets are in the mail for our Spring Renewal, March 16th-17th at Bloomington Covenant Church. Watch for your information to arrive soon! You can register online or by mail. Send yours in then fill up your car with friends for a fun overnight get-away! Information about hotels available at www.wmnwc.org/renewal-conference-hotels. All other promotional materials will be in the packet mailed to your church and available on our website. This January my own Pastor rolled out BLESS at our church...I was a bit deflated that he was "stealing my thunder" for the Spring Renewal theme! Maybe your church has used this Covenant initiative in some shape or form too. Rest assured...it's a broad topic and Pastor Marcy Baumann will not disappoint with her perspective for women on BLESS. Come join us to hear this dynamic speaker and to be inspired! 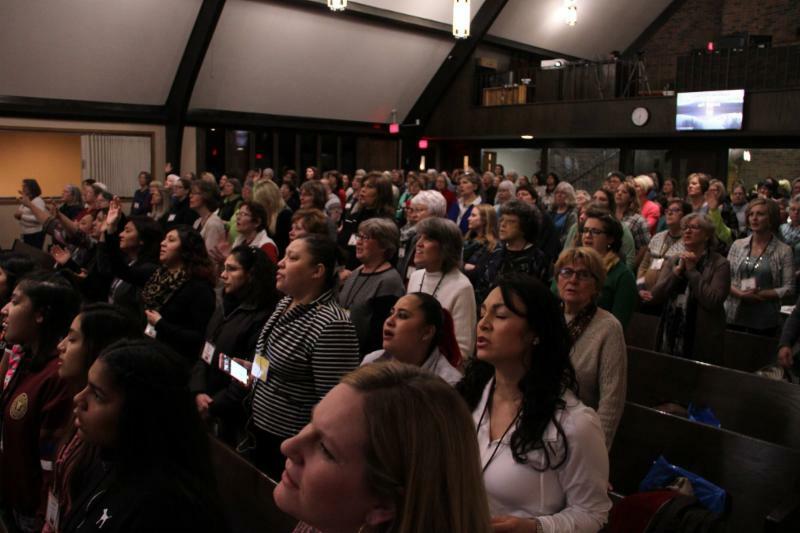 If your church is interested in hosting the Renewal Conference in 2020, or if you have an interest in serving on the WMNWC board, make your interest known to me, Rachel Kleinschmidt (our consultant, rachel@wmnwc.org), or any other board member. We welcome new ideas and assistance! Triennial 2019: Save the Date! More information coming soon! Start thinking about how you can fund raise to get to Triennial! Visit our conference website at wmnwc.org for the local news. You'll find all the information about our conference women ministries, Renewal information, and more! Click here to check out Women Ministries on Pinterest! 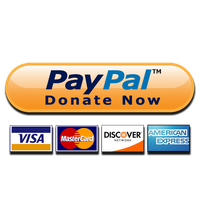 Click Here to donate to WMNWC online!